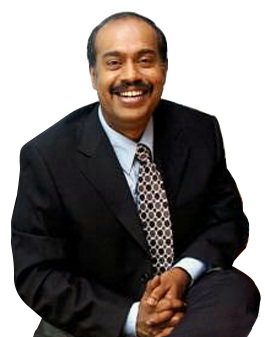 Mr. Anil Kumar has more than 20 years of experience in various start-ups and established organizations. He has the rare capability of translating vision and strategy into tangible results. In his hugely successful management career, he has been highly respected for his unique trait of ‘leadership with a global perspective’. He is reputed for managing diverse organizations, incorporating best practices, and encouraging cross-functional team participation.